Families seeking the finest educational opportunities for their children have long considered boarding schools an ideal option. 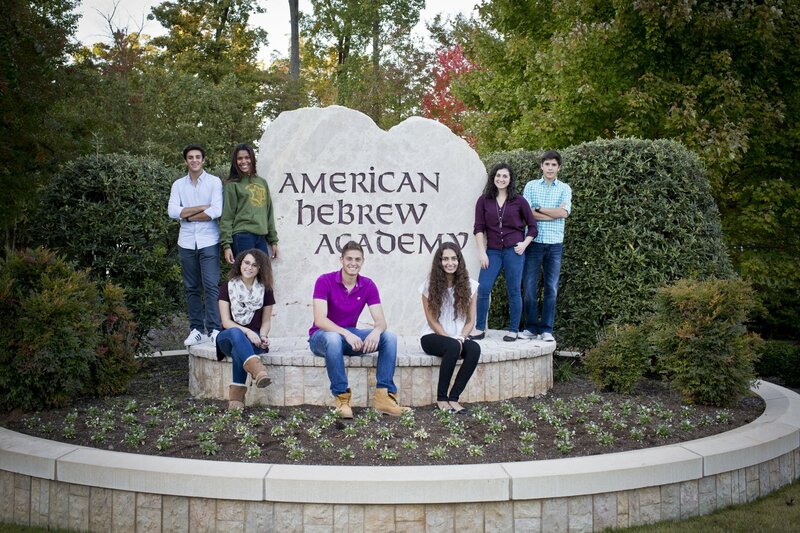 The American Hebrew Academy is an international Jewish college prep boarding high school that has elevated expectations with classroom, athletic, and residential facilities that are second to none. Located on 100 scenic lakefront acres in Greensboro, North Carolina, with a mission to educate future leaders and enrich Jewish identity, the American Hebrew Academy is a one-of-a-kind school. Offering a state-of-the-art environment that fosters academic achievement and strengthens Jewish knowledge, the Academy is home to the best and the brightest students in grades 9 – 12 from 38 countries and 31 states. Its dual curriculum in Jewish and general studies presents a rigorous academic environment designed for students to reach their full potential. They also offer a 13th-year program for students who have completed high school but wish to enhance their academic experience before beginning their university studies. A complete learning environment is best seen in the classrooms of the Academy. From each student being given a tablet computer to the “Learning Tables” that accommodate no more than 12 students per class, to interactive SMART televisions, students and teachers engage in a multi-dimensional atmosphere that enhances learning at every stage. The Academy population is 50% American, 50% international. The Academy provides extensive programs for all international students to master their English proficiency. In addition, campus security was designed by Israeli security experts and the Academy is an award-winning “Green Ribbon” school, dedicated to environmental education and design. The 88,000 sq ft aquatics center and sports complex provide a holistic educational experience. An internationally recognized coaching staff motivates student-athletes to reach for the gold, inside the classroom, and on the field. At the Academy, the mind, body, and soul are nurtured. Study of the arts is a necessary component of every student’s education and over 30 arts electives are offered each year. At the Academy, values and leadership skills are enriched by the culture, customs, and history of the Jewish people. Academy students graduate thoroughly prepared for university and ready to make a meaningful impact in the world. Of the approximately 3,000 universities in the United States, the American Hebrew Academy focuses on admission to universities primarily ranked in the top 10%. In 2018, 100% of all students gained admission to a “Top 100” university in the United States. 37% gained admission to a “Top 50” university and 5% gained admissions to a “Top 10” university in the United States.